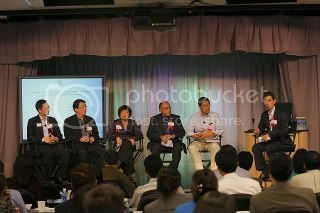 The CAAEN Annual Event is the highly regarded symposium for aspiring Asian American leaders by Asian American leaders. 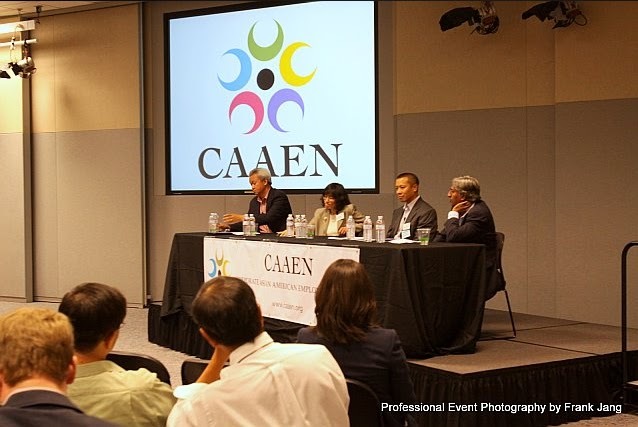 The symposium gathers the entire lineup of CAAEN’s member companies and their internal members together to learn about the current happenings at CAAEN and the Asian community, network, and to share best practices. The event highlight features a panel discussion by industry executives on a specific theme on current events and leadership best practices, with audience participation. Forefront of Globalism: Advantage of Multi-Cultural Leadership. Enhancing Your Leadership Image Through Confident Communication Styles. 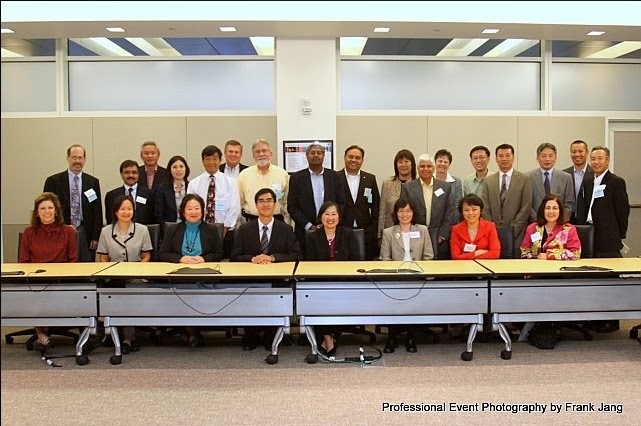 Achieving Excellence through Shared Experiences: Profiles in Leadership and Empowerment. Forging a Path to Success: Profiles in Leadership and Courage.